At South Coast Window Solutions Ltd we put quality and customer service at the forefront of everything we do. We supply and fit a wide range of products in uPVC, Wood & Aluminium. Supplying and fitting windows, doors and conservatories in Fareham, Portsmouth, across Hampshire & West Sussex. Here are some of the more popular choices that our customers make. Get in touch with us to discuss your requirements and lets discuss how we can find the product that's right for you. The Grandure of times gone by- Residence 9 is a window system designed to replicate the 19th Century Flush Sash Timber Window. 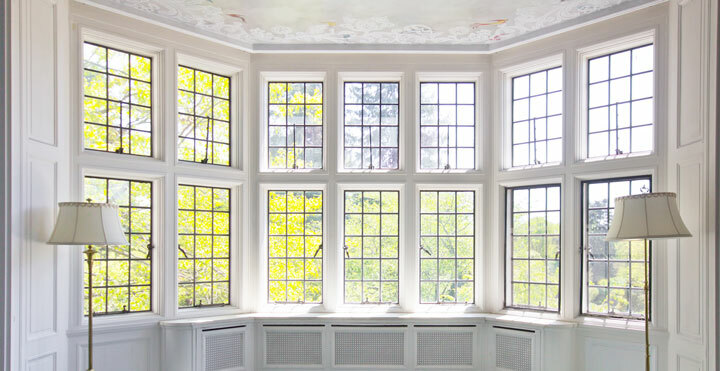 South Coast Window Solutions Ltd are a uPVC energy saving window company that can supply and fit uPVC energy efficient triple glazed windows in Fareham. Composite doors are a great choice if you're looking for an easier maintenance option, our composite doors are virtually maintenance-free - just a wipe down occasionally with a damp cloth will keep them looking like new. 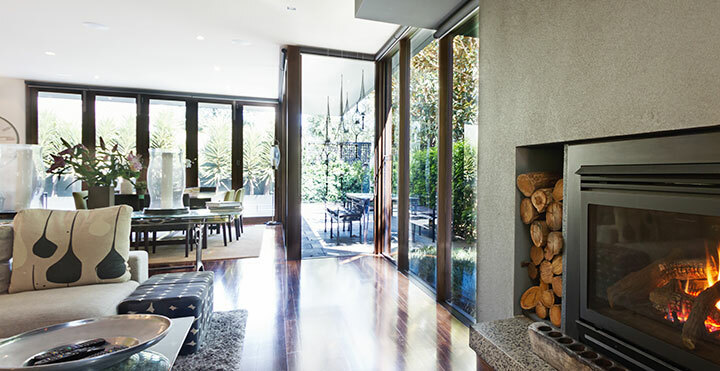 The uPVC Bi-fold door, with wider opening ability and slender sightlines, it's the ultimate way to maximize the space in your home and create an unbeatable light and airy atmosphere. 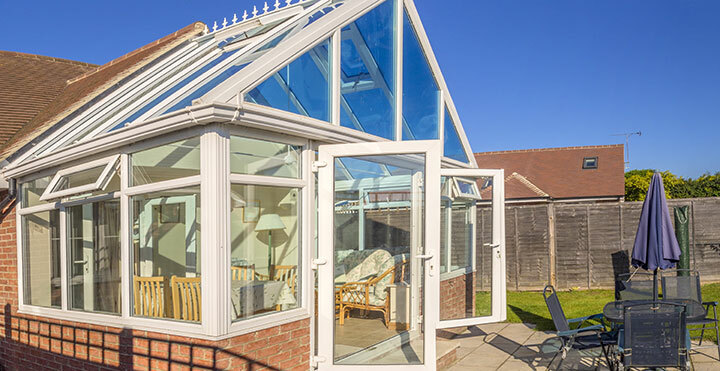 The lean-to, Mediterranean style conservatory is number one on the list of people wanting to improve their homes. with clean lines that can give it a contemporary or a more traditional look. South Coast Window Solutions Ltd offer vast industry experience and cutting edge technology - delivering excellent uPVC windows and doors every time! Do you have a home improvement dream? Let us here at South Coast Window Solutions Ltd realise it for you with quality uPVC window and door installations. We have a selection of energy efficient uPVC windows and doors, designed to drastically reduce your energy bills! Ultion Diamond Secure lock - your home couldn't be any more protected from intruders! 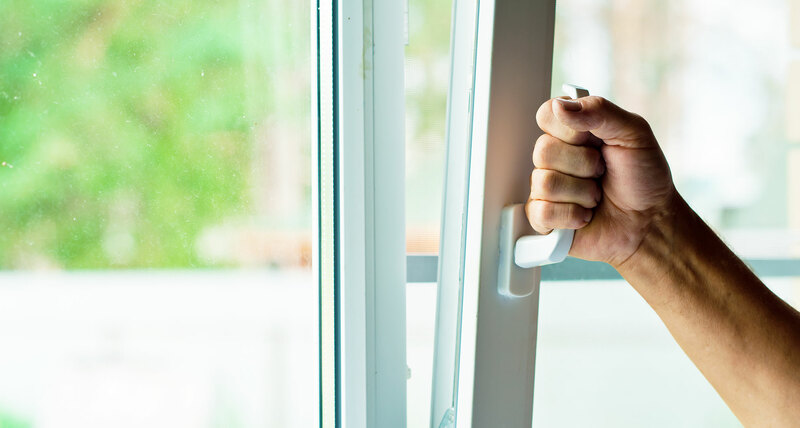 All South Coast Window Solutions Ltd uPVC windows, uPVC doors and conservatories are manufactured to British Security Standards and can meet the Official Police Security Initiative, Secure by Design (SBD) on request. So wherever you are, your family and possessions will be safe with us.